The world economy is increasingly characterized as a service economy. 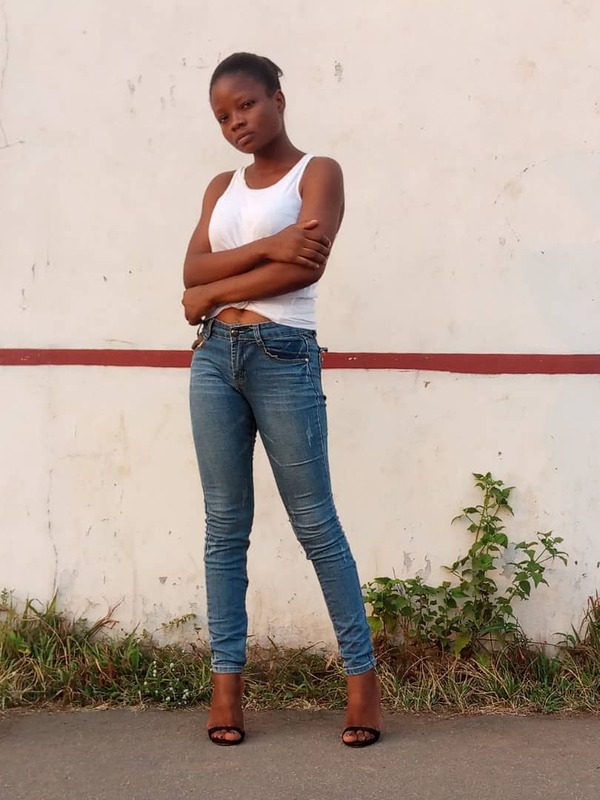 This is primarily due to the increasing importance and share of the service sector in the economies of most developed and developing countries. We also offer training on all our services. 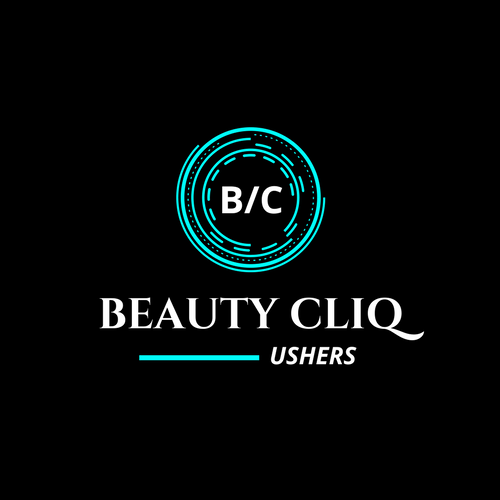 We have two major events coming up in Bauchi State and we are recruiting new intakes. 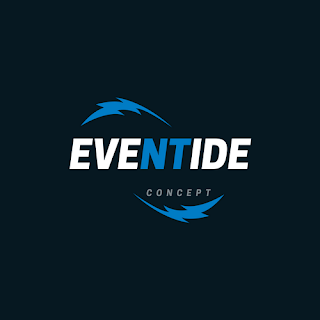 At EVENTIDE Concept, we offer quality services that serves as gateway to uniqueness. Like family, we offer warmth. 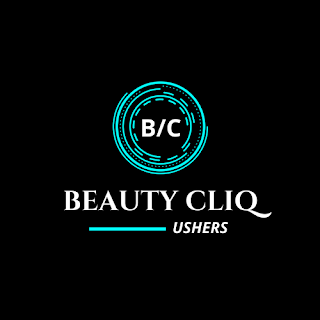 The ushering arm of EVENTIDE Concept is called Beauty Cliq Ushers is recruiting. Pick up your forms while offer last.